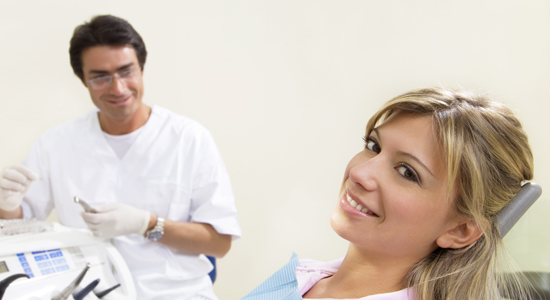 At Greenline Dental Centre we are committed to providing excellence in oral surgery. Our experts are highly trained, and conduct procedures with hospital grade safety and sterility. Oral surgery may be required to address crooked or impacted wisdom teeth, for removal of oral lesions, or for the treatment of abscesses. Your dental professional will explain the required procedures to you, and ensure that you know what to expect during and immediately after treatment. As with every procedure at Greenline Dental Centre, we will ensure that we minimize any discomfort you might feel during treatment, and take steps to ensure that your overall experience is very positive. Contact us to learn more about how we can help you take care of your toothaches, impacted wisdom teeth, missing teeth and more!